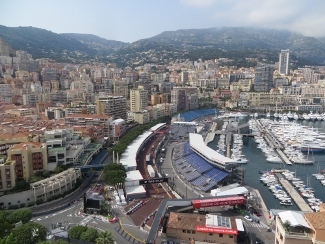 Monaco, the second smallest country in the world after the Vatican City. Nestled on the Riviera, to the south of the French Maritime Alps, this fairytale principality is home to the Grimaldi Royal Family. There is so much to see it’s hard to know where to start. 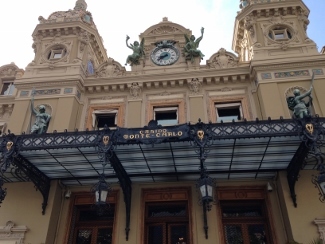 Here is our list of top attractions in Monte Carlo, Monaco! 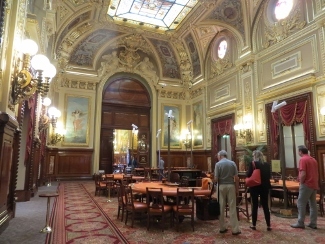 Monte Carlo is an area within Monaco, the “glamor magnet” and playground of the rich and famous. 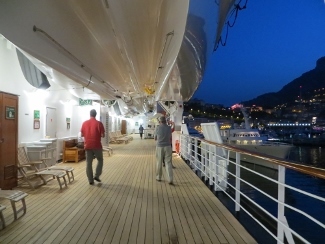 Our Holland America Cruise ship docked at the Port of Monaco and we had one day to explore. 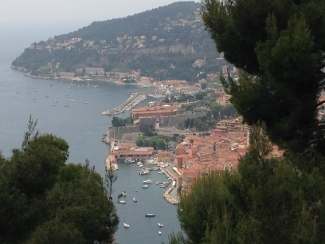 We ventured out to Nice to see the French Riviera, Cote d’Azur & the hilltop town of Eze. 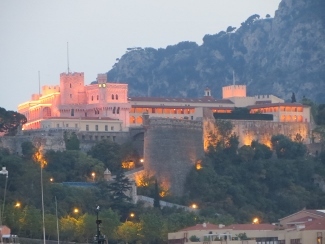 Here are some of the top attractions of Monaco and the French Riviera. Driving the 2 mile official racetrack of the Monaco Grand Prix! 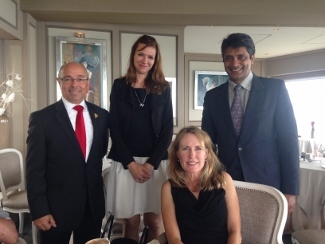 Our Kingdom Limousine chauffeur, Gil, took us on the F1 Grand Prix Race Track! So exciting to drive the 2 miles track with hairpin turns, just a week before the BIG race. There were Alfa Romeos, Bugattis, Maseratis, Lamborghinis revving their engines to ready for the big race day. Note: Check the Grand Prix site for dates. 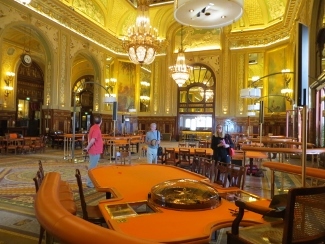 One of the Top attractions in Monaco and a “must see” even if you don’t gamble. 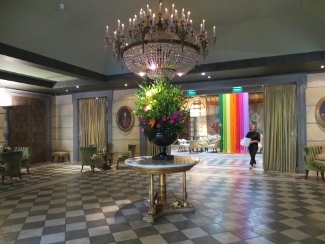 The interior is spectacular with a marble entry and onyx columns. 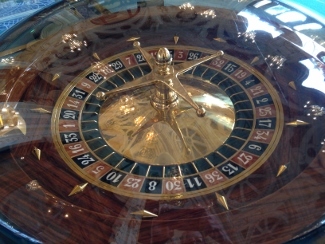 The gaming rooms feature stained glass windows, sculptures, and fine art. High rollers even have special rooms where they place their bets. Rumor has it that one gentleman lost his villa on the French Riviera when he lost playing Black Jack, Craps, and English Roulette!? 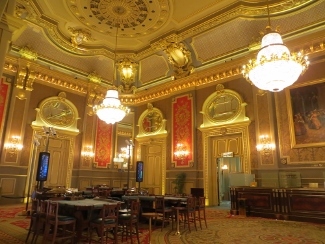 If you visit the casino in the evening, mind the dress code and bring your passport in case it’s required for entry. Don’t forget! Watch the parade of Rolls Royces and Aston Martins arriving with the rich and sometimes famous. This was designed by architect Charles Garnier at the end of the 19th century. Beautiful architecture! A private residence where the Grimaldi Royal Family has lived dating back to the XIII century. Check the schedule for tours to the Grands Apartments that are open to the public. Watch the changing of the Guard at the Palais du Prince that takes place every day at 11:55 am. 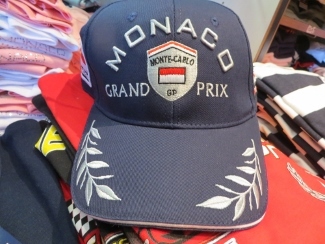 This is a wonderful walk around Monaco. 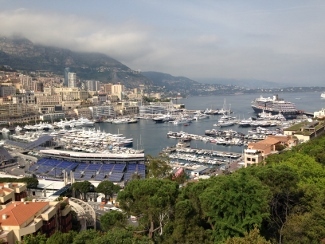 Get a map at the Tourism Office and see many of the top attractions in Monaco on foot. 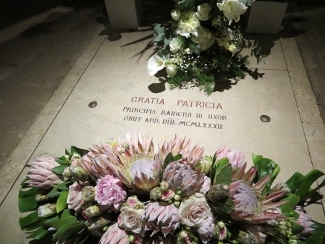 This is where Prince Rainier & Princess Grace were married & buried. Many visitors pay their respects to their tombs. An incredible maritime museum headed by Jacques Cousteau for many years. Its aquarium has over 4,000 species of fish. With approximately 100 classic cars is located in the Royal Palace – open to the public (check the schedule for tour times). This is located in the south wing of the Prince’s Palace. 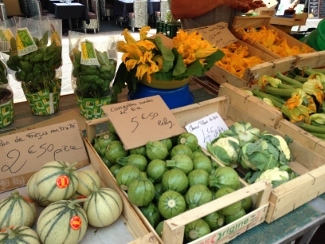 This is a neighborhood in Monaco, known for its harbor and covered market. Window Shop! 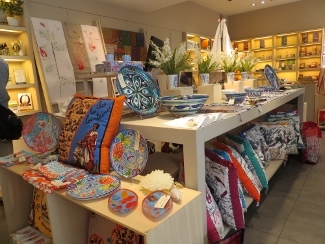 Visit Avenue des Beaux-Arts to find designer boutiques. Stop by Galimard, France’s oldest perfumery from 1747, and Boutique du Rocher opened by Princess Grace in 1966. 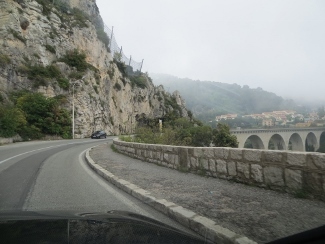 We took a scenic drive along the Lower Corniche Road, to the Great Corniche, and visited some of these towns along the Riviera. 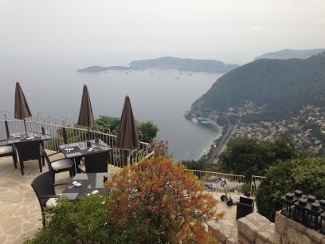 Continued up to Eze perched high on a cliff overlooking the sea which was absolutely magical! Famous resort town on the Cote d’Azur. 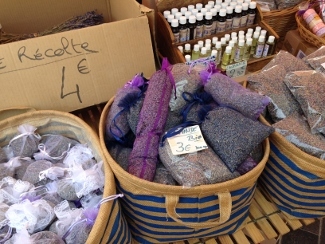 Shop at the charming local market near Cours Saleya, stroll the boardwalk Promenade des Anglais, stop by the Negresco Hotel. 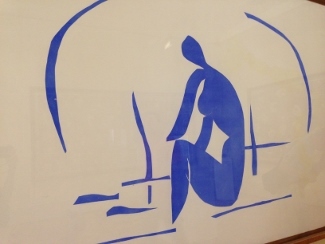 Art lovers will enjoy a visit to the Matisse and Chagall Museums. 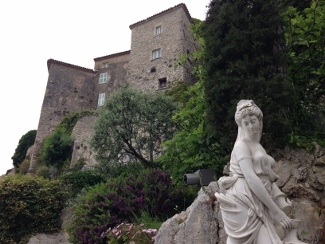 Charming medieval village perched high on a mountain top overlooking the French Riviera. 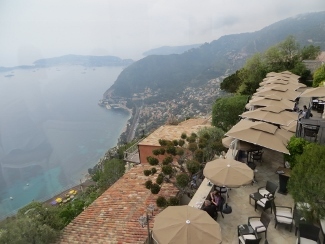 If you want a one-of-kind dining experience, book a table at Michelin Star La Chevre D’Or with magnificent views of the coast. 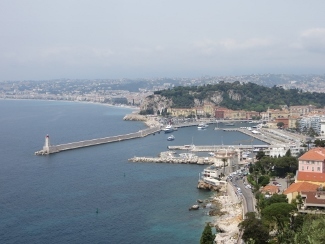 Seaside town that hosts the Cannes Film Festival that brings celebrities to the Riviera. 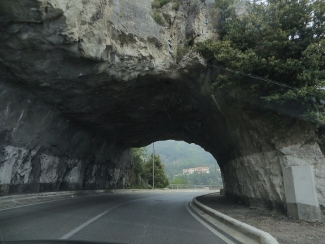 Definitely a top and hot attraction near Monaco! 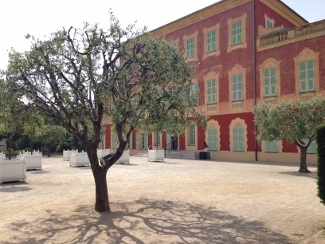 Visit the elegant pink Villa Ephrussi de Rothschild, and 14 acre gardens of Baronne Rothschild from the early 20th century. 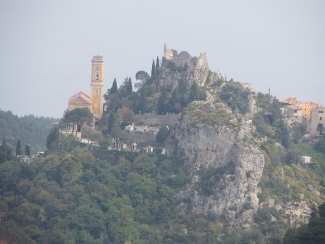 One of the oldest medieval towns in the mountain area above the French Riviera. 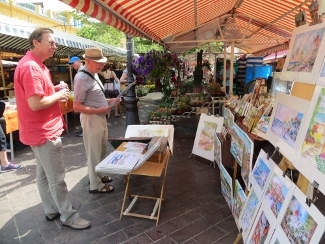 Many artists frequent this town and you’ll find art galleries, excellent restaurants and cafes. Painters like Modigliani, Signac and Soutine met at a local café, today known as the Colombe d’Or. La Chèvre d’Or is one of the finest dining experiences we’ve ever had! 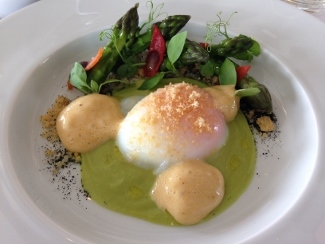 Executive Chef Ronan Kervarrec prepares fresh and original Mediterranean dishes. 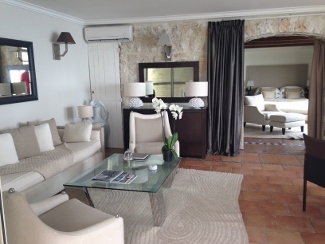 The elegant setting complements the extraordinary views of the Cote d’Azur. 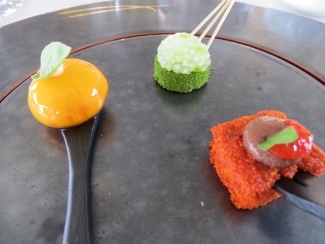 A memorable meal – amuse bouches & several courses artfully presented. 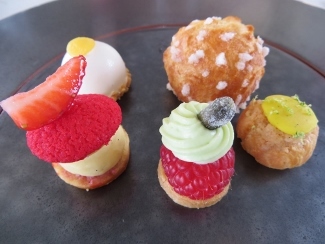 Some of the dishes included colino fish poached in red sauce, cucumber cake, zucchini with goat cheese, and an assortment of petit fours for dessert. Café de Paris is a typical French-style bistro and a fun place to people-watch. 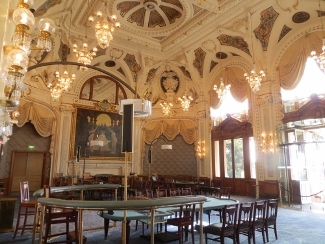 It’s located in the Casino Square, right across from the Monte Carlo Casino, and has a fabulous outdoor terrace. 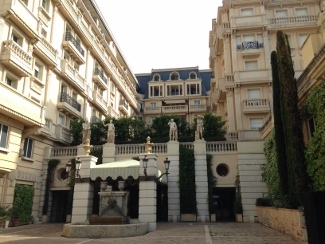 A luxury hotel in the heart of Monte Carlo, recently redesigned by Karl Lagerfeld. 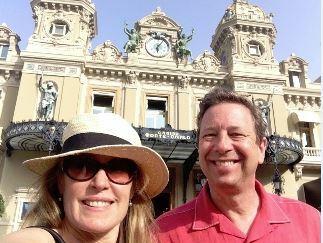 Global Adventuress would like to say MERCI to the Monaco Tourism Office for their guidance with our trip planning, and Monte-Carlo Société des Bains de Mer for the tour of the Monte Carlo Casino, and Kingdom Limousines for the insightful tour of Monte Carlo and the French Riviera! 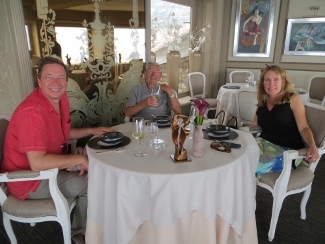 Also, we’d like to thank La Chèvre d’Or for hosting us to a divine lunch with stunning views of the Riviera. 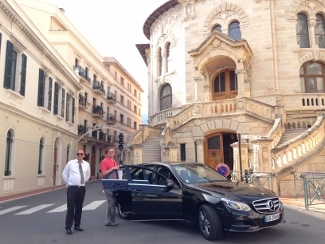 We highly recommend Kingdom Limousines for transfers and tailor-made tours along the French Riviera from the Provence countryside to shopping in Monaco, or sight-seeing along the Cote d’Azur. Our driver Gil is very knowledgeable about the area, and an excellent driver as well as guide. The Société des Bains de Mer offers guests luxury, privilege, a legend, a wide range of pleasures, leisure activities, fitness and well-being in conditions one normally only dreams about. 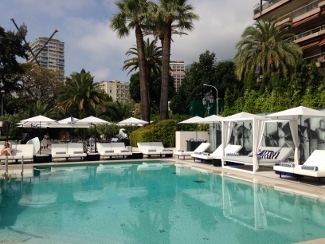 Welcome to the “Monte-Carlo” experience for a lifestyle that is unique throughout the world. 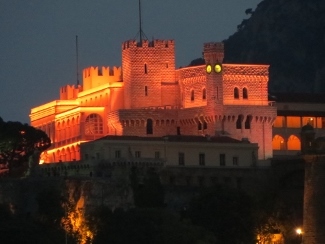 Monaco Tourism Visit the Tourism Site to help you plan your trip to Monte Carlo, Monaco. 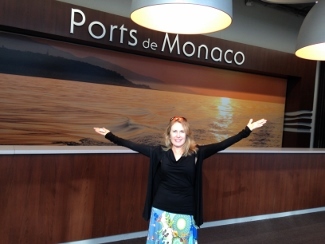 Holland America Cruise Line We went on the Holland America Mediterranean Cruise and stopped at the Port of Monaco, and had an amazing day along the French Riviera!